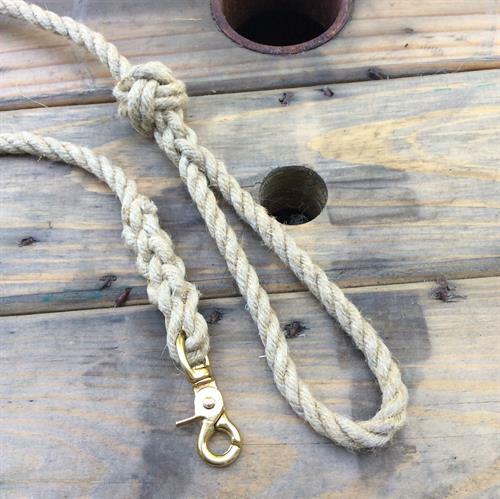 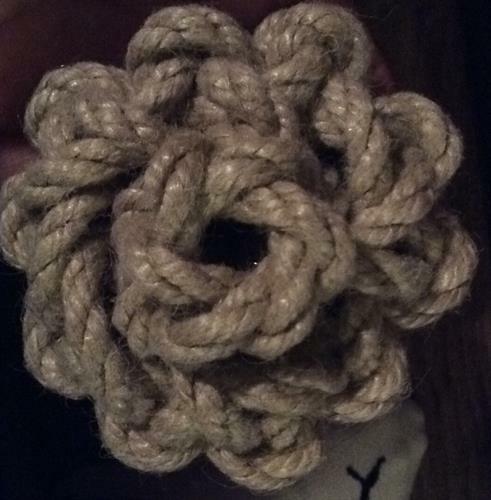 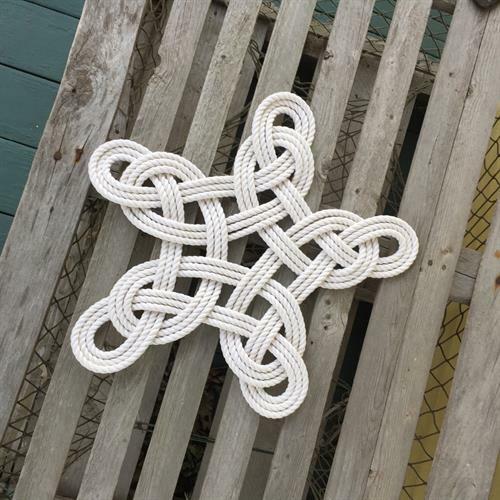 Nautical ropework for your home, boat or office. 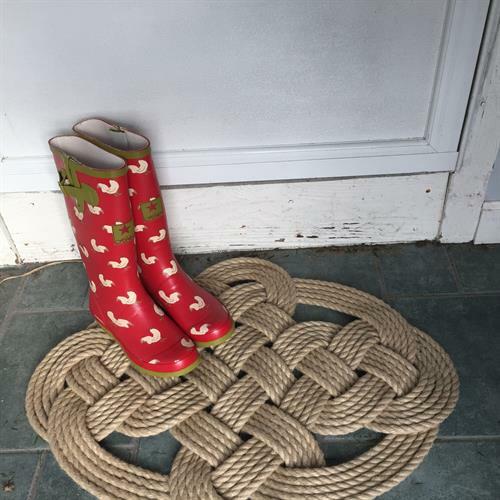 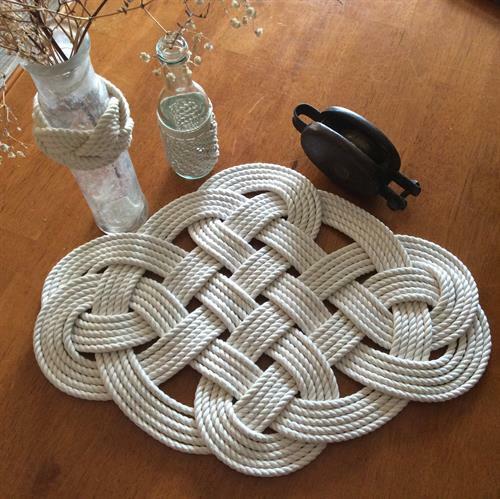 Bring a slice of nautical to your life with some handmade mats, jewelry or home decor. 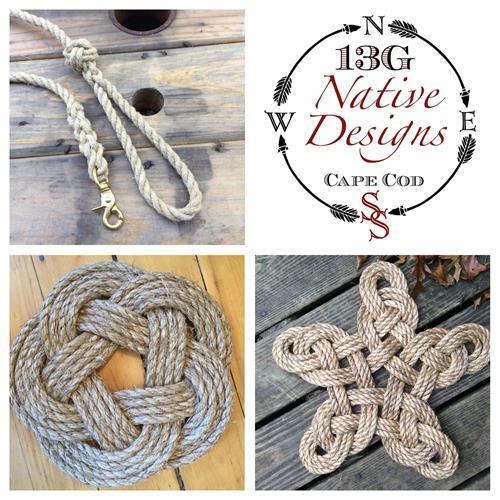 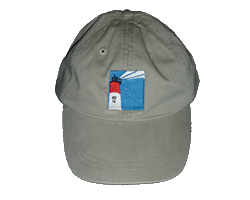 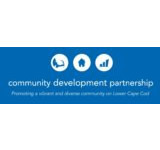 All handmade by a 13th generation Cape Codder.